It has been a while since we have written a blog, we want to write more regular however some might call it writers block others lack of inspiration or idea what to write!? On the 18th March we’ll be one of the UK’s B&B’s who celebrates the wonderful boutique B&B’s, guest houses, country inns and all independent hosts and hoteliers during the 2nd annual National B&B Week. From the 18th – 24th of March National B&B Week we hopefully be raising awareness and recognition for the hard work of independent hosts and hoteliers along with their incredible contribution to the hospitality industry. The aim of the week is to get as many of you wonderful past, present and future guests, as possible to stay in independent B&B’s and to raise the profile of the independent accommodation sector. Always #Bookdirect with the independent accommodation provider. Helps us in raising the profile of the independent accommodation provide and tweet or re tweet #nationalbandbweek , share Facebook or Instagram pages and/ or just talk about it! We all thank you for it. We also run another competition this week where we offered a luxury Honey Hamper to the 1 winner! We are only small and we are so pleased with the reach of the competition. We had 88 entries, with a reach of 529 and 190 engagements, pretty good for a little B&B in Weaverham, Cheshire. Announcing the winner this afternoon is a little nerve wrecking as we are thinking of doing it with a live video on Facebook :-(. It is one of these first time nerves, and we are working ourselves up to it! Watch this space……..
As a hospitality owner we have also welcomed the recent news that come September 1, the OTA’s (Online Travel Agent) like, Booking.com Hotels.com, Trivago, Agoda, Expedia, and Ebookers are to stop misrepresenting rates and feess in their listings. Of course we value the ‘help’ the OTA’s have given us as a business and without it we would not have been welcomed so many of our lovely guests. We will continue to use them, as we don’t have their marketing budget and/ or reach however we will work hard to have our guests #bookdirect. Why? I can hear you ask? 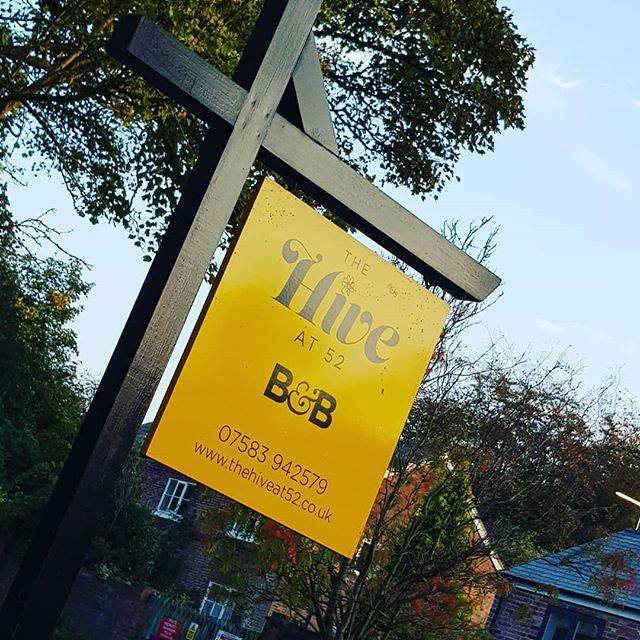 We know the property, we know what we offer! We can answer your questions correctly and promptly, we are a person not a computer or call centre and it might/ will save you and the independent owner money! As with the National B&B week helps us with the #bookdirect message and first of all bookdirect and of course talk about it, share the message on social media.